TH 350 overhaul kits - Call for price! Big 36 element sprag! Vastly stronger than the 8 roller OEM sprag. Locking tube with sleeve seal. pickup and bolts. Easy to install! 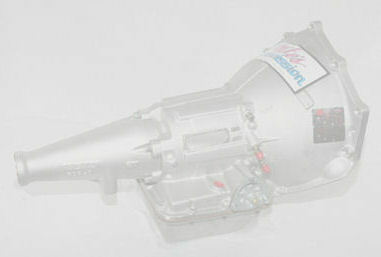 Lightweight aluminum SFI transmission shield. PLEASE CALL US FOR AVAILABILITY!! ALL PRICES ARE SUBJECT TO CHANGE WITHOUT NOTICE! !